The fifth and final Test between England and India at The Oval would be Cook’s last Test. 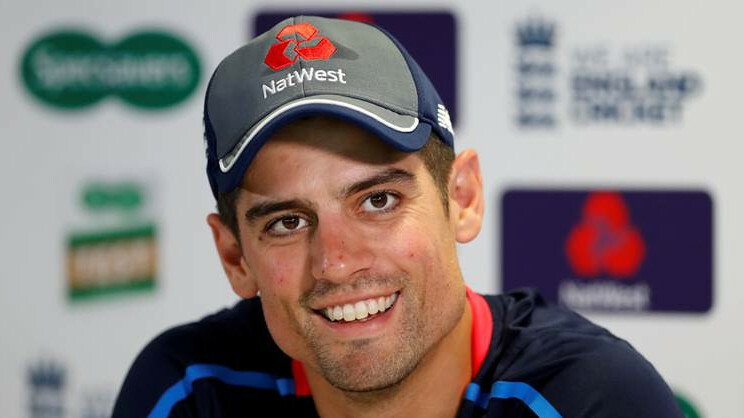 England opener Alastair Cook on Wednesday (September 5) addressed the media for the first time since he announced his retirement from international cricket at the start of this week. 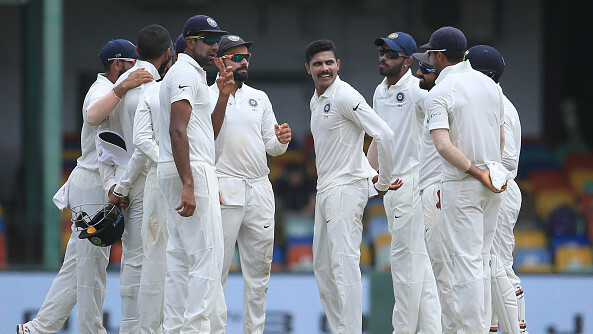 The fifth and final Test between England and India at The Oval would be Cook’s last Test. 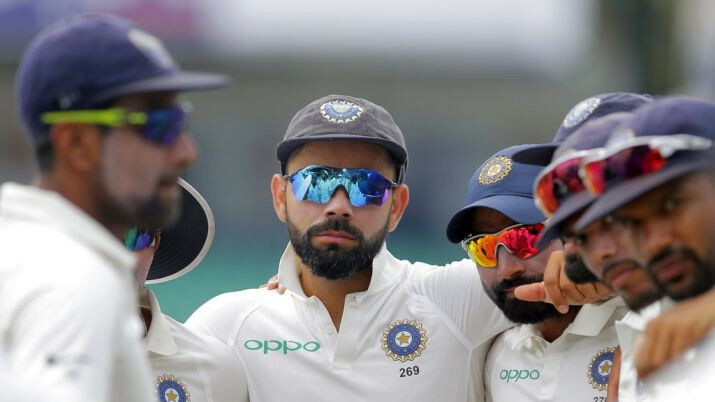 During the media interaction, Cook reflected on his career filled with astonishing feats and also regretted some of the incidents that occurred while he was the captain of the side. “It’s been a bit surreal. One of my friends rang me to see if I was still alive, everyone was talking as if I’d died. Obviously it is nice when you hear so many nice words said about you. The last couple of days I’ve been back at home so I didn’t see a lot of it until last night – I let myself have a little look [at what had been said] last night,” Cook told reporters. “It means a lot. For example, someone stopped me when I was driving in and made me wind down the window and said ‘thank you very much.’ That was a nice moment. Hopefully this week I can score some runs and then go,” he added. 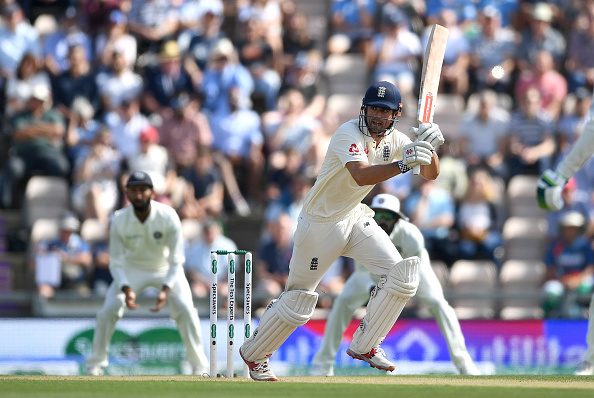 Cook, who amassed 12254 runs at an average of 44.88 across 160 Tests in a 12-year long career, also revealed that he was contemplating about the retirement for a while and the series-clinching victory in the fourth Test against India helped him to take the decision. “You ask people about it [the decision to retire] along the way and they say ‘you know’ and I think that’s so true – for me anyway. I’ve been mentally incredibly tough and had that edge to everything I’ve done and that edge had kind of gone. That stuff which I found easy before just wasn’t quite there and that was the biggest sign,” the 33-year-old remarked. “Over the last six months there’s been signs in my mind that this was going to happen and so I told Rooty [Joe Root] before the [fourth Test] and then told Trevor [Bayliss] during the game. “In this day and age it’s very hard to keep anything quiet. If it was 2-2 then I would have had to have kept my mouth shut but when you do media and you’re asked questions it’s quite hard to constantly lie. I’m pretty good at it but there’s certain stuff you get asked and you just know you’re not being true to yourself. If it was 2-2 then I would have kept my mouth shut but once you’ve made that decision in your mind it’s always playing on your mind and as soon as you’ve told people you feel a bit more of a release,” he explained. When asked to pick the defining series of his career, Cook instantly named two of England’s greatest overseas triumphs in the last 30 years – in Australia in 2010/11 and in India in 2012/13. Notably, the left-hander was Man of the Series in both those iconic series victories. While Cook had scored 766 runs during the 2010/11 Ashes series, he had amassed 562 runs during the 2012/13 India tour. “You can’t really look too far past those two away series when obviously I was man of the series and we won in Australia and India. That was the best I could play. And in my career as a whole I can look back and say I became the best player that I could become. And that actually means quite a lot to me. I have never been the most talented cricketer and I won’t pretend I was but I definitely think I got everything out of my ability,” he asserted. Cook also regretted the sacking of Kevin Pietersen after the disastrous Ashes series Down Under in 2013/14. He was the captain of the side then and feels that the affair could’ve been handled in a better way. “Decisions in hindsight are so easy. Clearly the KP affair was a tough year, there’s absolutely no doubt about that. The fallout of that wasn’t great for English cricket and wasn’t great for me. I was involved in that decision without being the bloke that actually made the final decision,” Cook stated. “I think it could have been handled differently. I think the moment Andrew Strauss came on board and said that he personally made the decision, for me that was the best thing that could have happened. I do have regret over it because it wasn’t great for English cricket,” he elaborated. There was a huge pressure on Cook to step down as a captain after 5-0 loss to Australia in 2013/14 Ashes. The southpaw stayed patient during that difficult phase and eventually went onto have three more successful years at the helm. “When it was real tough I didn’t throw the towel in. I still believe I was the best man for the job and the right man to be England captain at that time. I could have taken the easy option and thrown the towel in but I didn’t. And the team got the reward with the Ashes in 2015, which was brilliant,” Cook concluded.